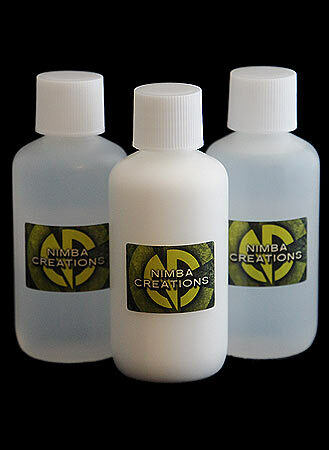 All you need to apply our larger prosthetics, or many applications of smaller pieces. Glue, blend gelatine seams into the skin and remove prosthetics in one handy pack. 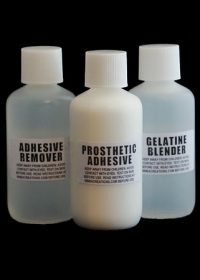 If you are applying wound prosthetics, consider adding a bottle of our FX Blood to your kit.